The 2019 Jacksonville Fight For Air Climb is proudly hosting a Top Firefighter contest. 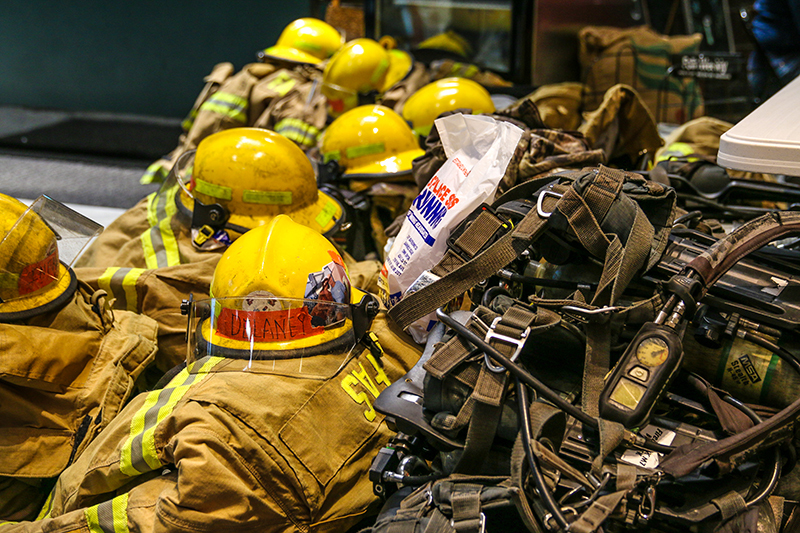 Each year, more than 100 local firefighters climb the 35 flights in full firefighter gear – helmet, hood, pants, coat, gloves, boots and air pack – weighing over 45 pounds. Firefighters have an increased risk for lung disease from the exposure to gases, chemicals and smoke in the line of duty. We are excited to honor firefighters this year for the integral role they play in our communities each and every day. Vote for Your Favorite Firefighter!